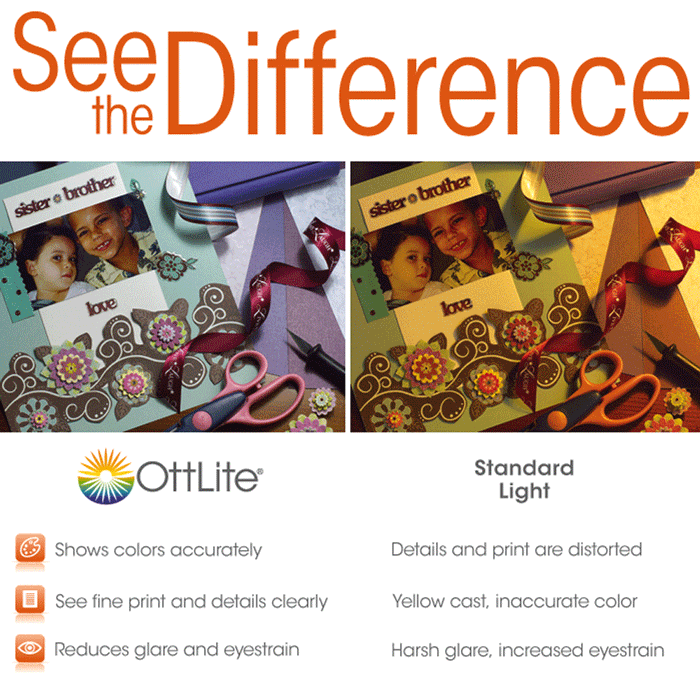 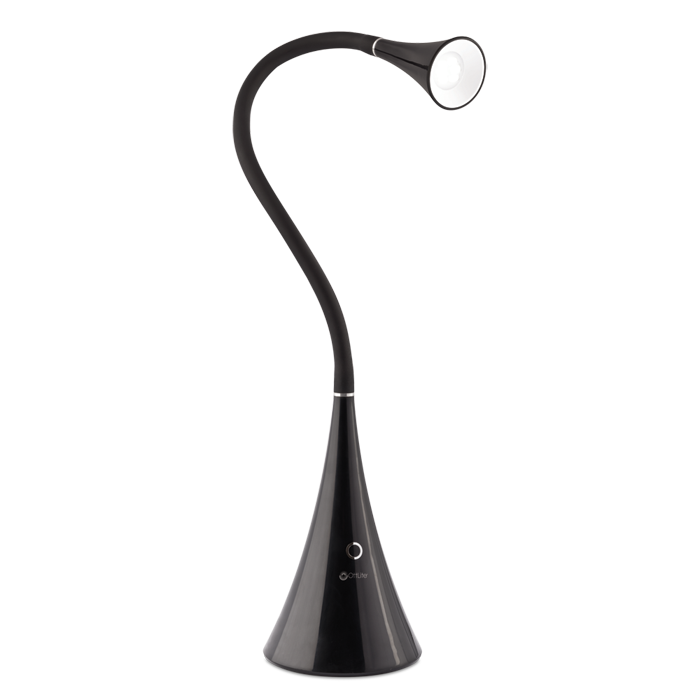 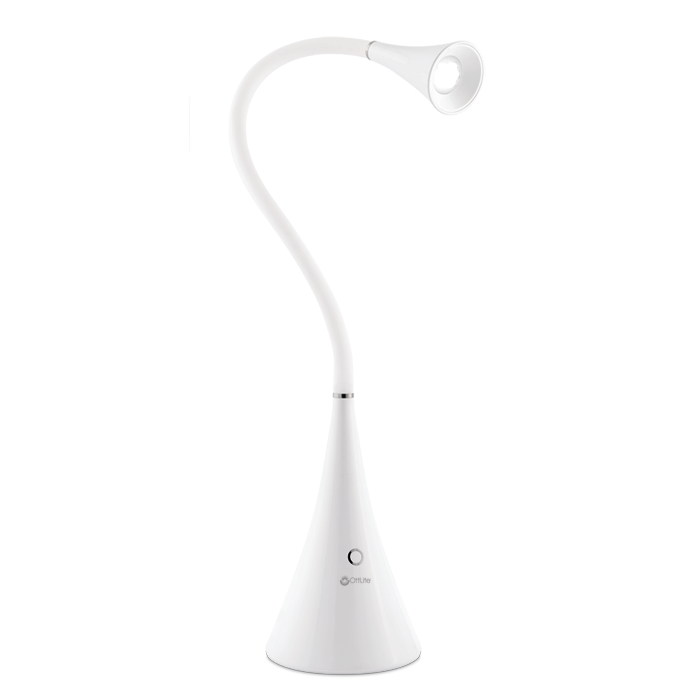 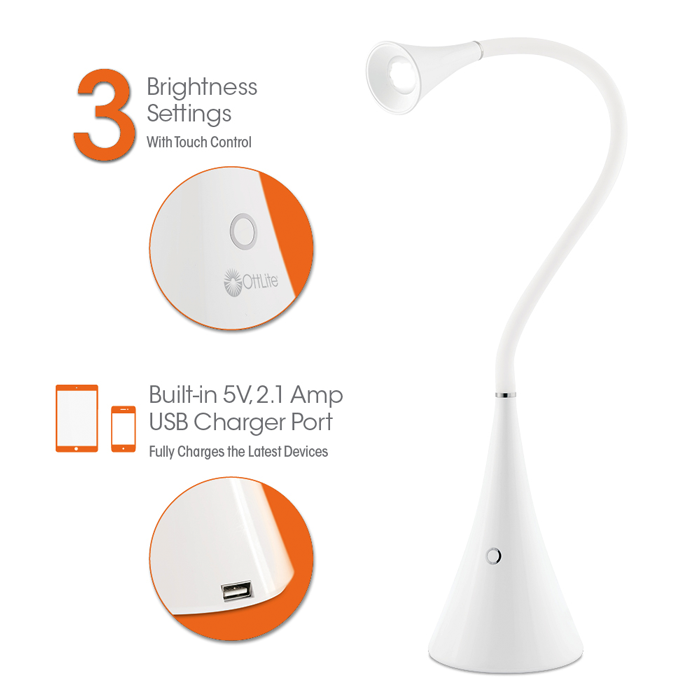 The OttLite Natural Daylight LED FlexNeck Desk Lamp with USB has 3 brightness settings - so you can adjust this touch lamp however bright you need it. 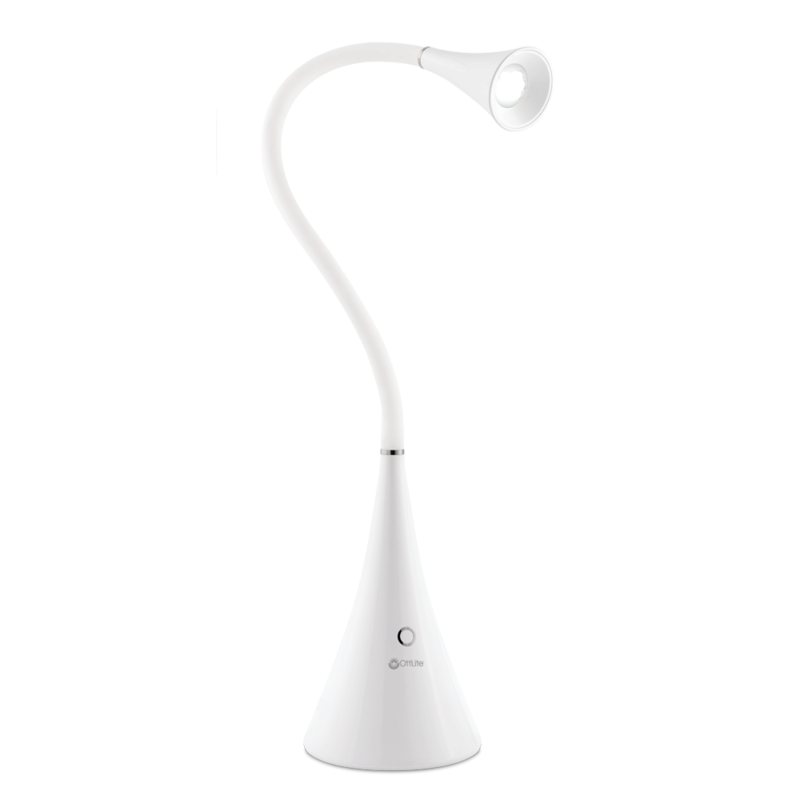 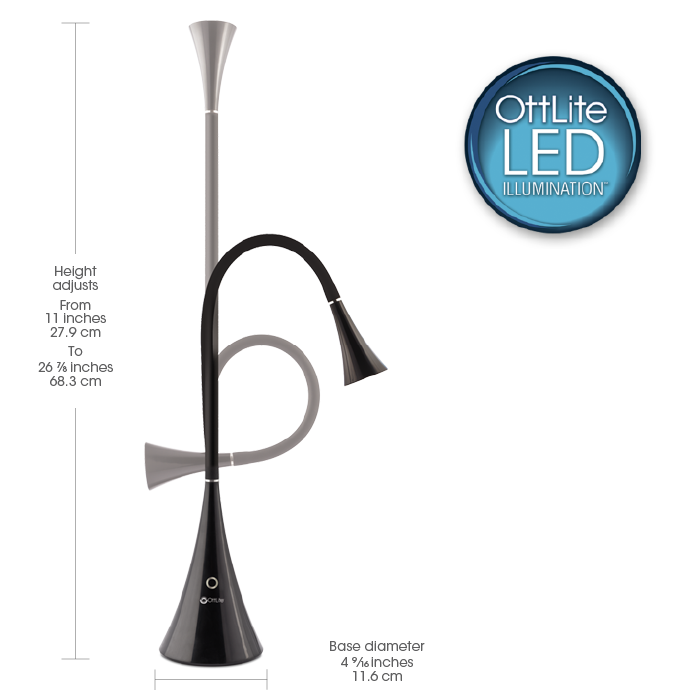 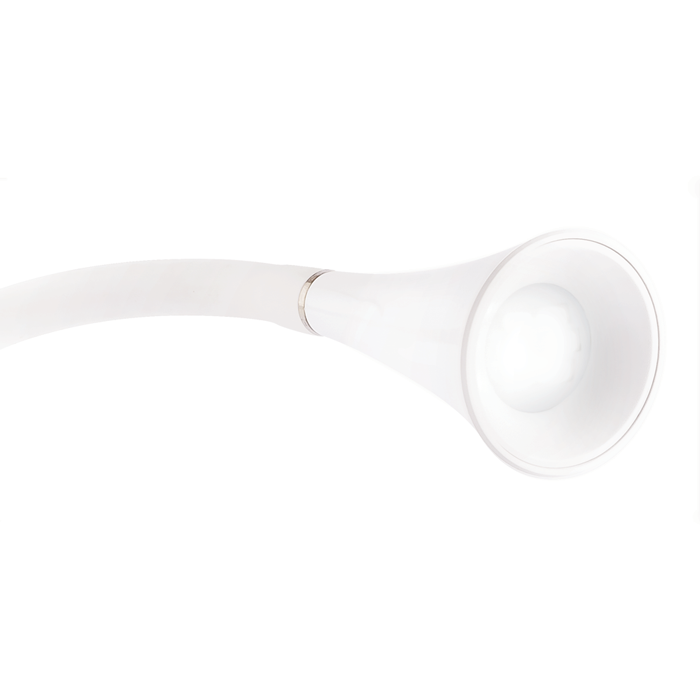 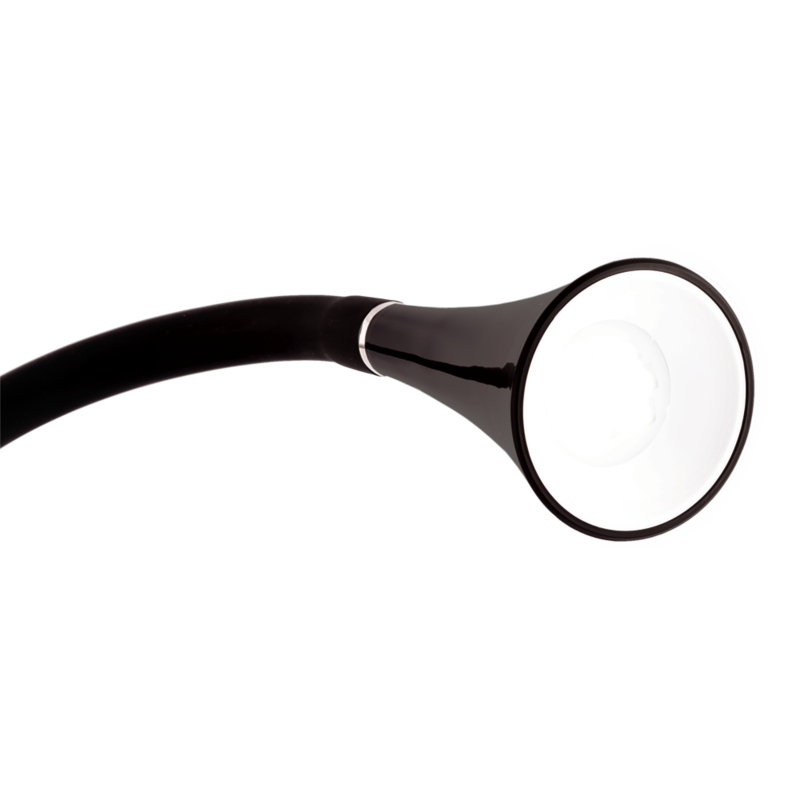 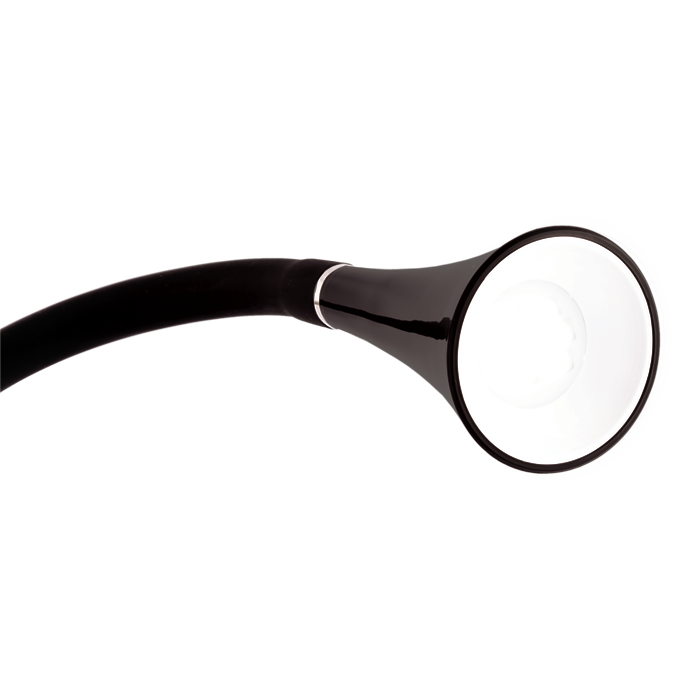 The super bright natural daylight LEDs and flexible neck shine light wherever you need it. 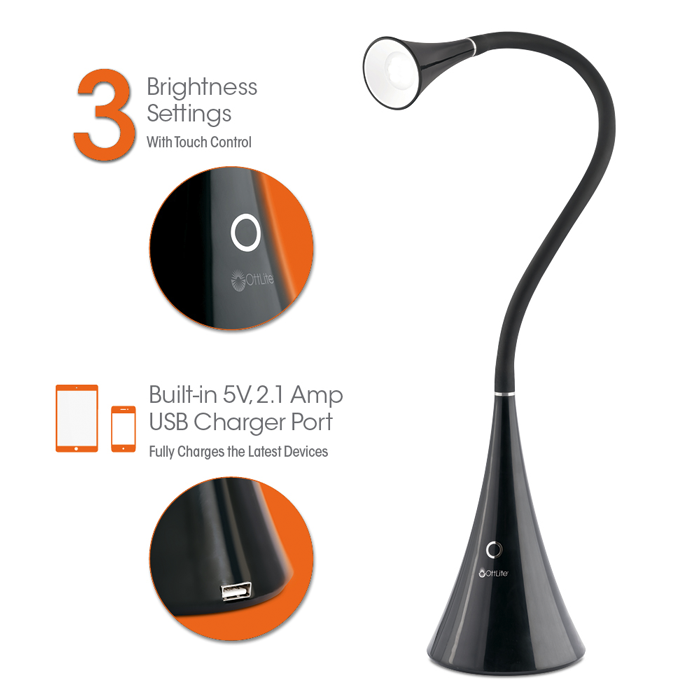 You can also charge your tablet or smartphone via included USB port.  With its sleek and innovative design, the Natural Daylight LED Flex Lamp with USB is perfect for desks, countertops, end tables or any place where you need some extra light. 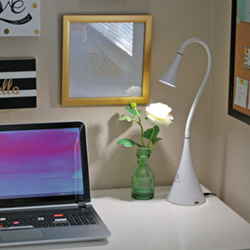 Crafty Housewife - "It’s a must-have for when I’m working at my desk, crafting in the early morning or in the evening, or when I just need to see the colors of what I’m working on. 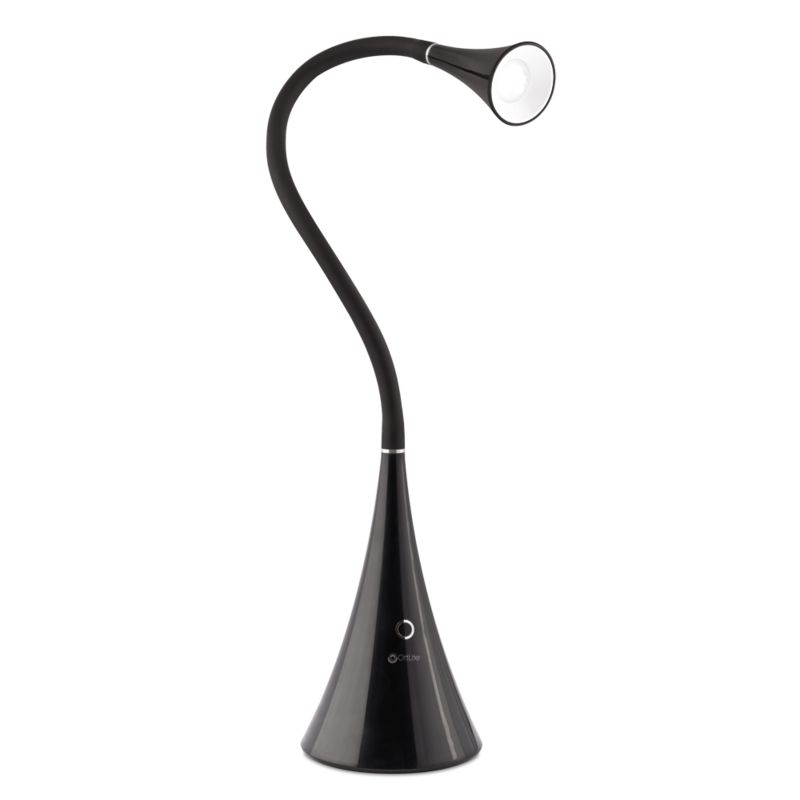 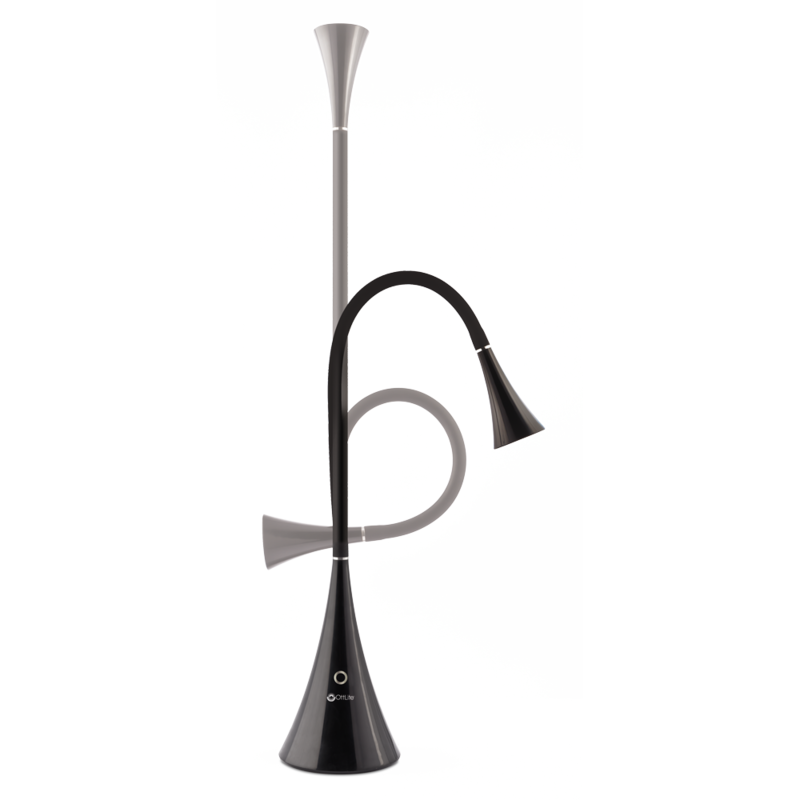  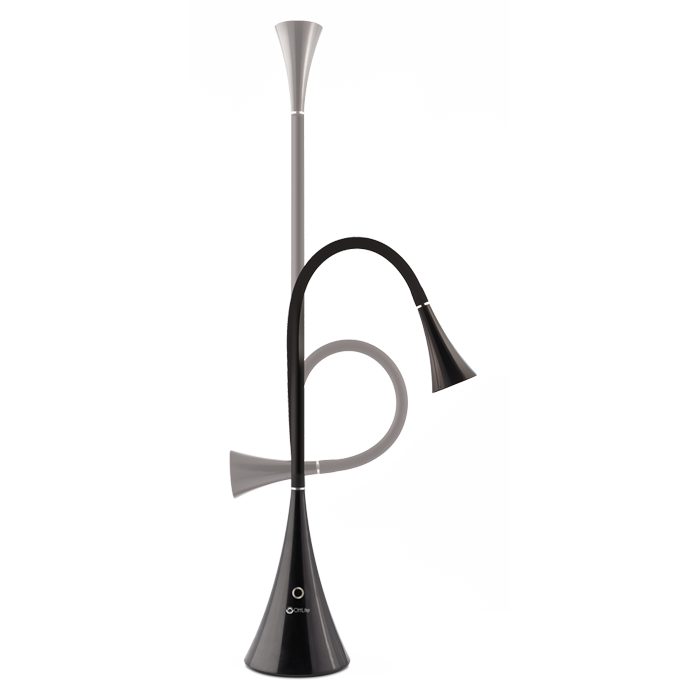 The flex neck is really great because I can move it around to wherever I need the light to shine."